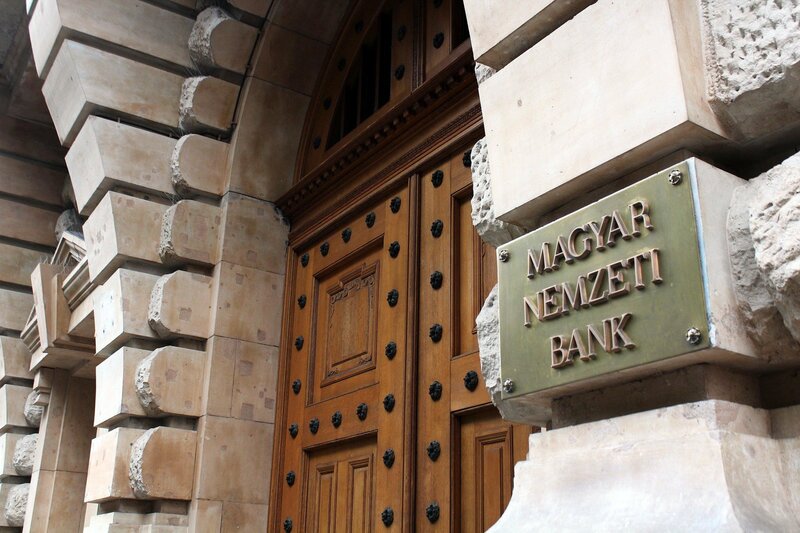 Budapest, April 23 (MTI) – Opposition parties on Saturday criticised the central bank’s foundations for spending public funds improperly while the foundations rejected the accusations, saying the investments had enhanced the bank’s assets. 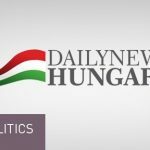 The Együtt party has filed a complaint for misappropriation of funds over a grant of half a billion forints the National Bank of Hungary’s foundations paid to media company New Wave, which publishes online news portals vs.hu and origo.hu. Együtt said one of the foundations is affiliated with Tamás Szemerey, cousin of central bank governor György Matolcsy. The central bank’s foundations said in a statement on Friday they had adhered to a ruling of the Constitutional Court requiring them to publish information online regarding all contracts. 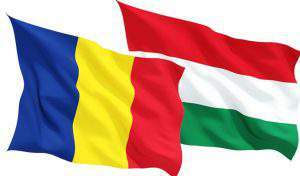 Vs.hu also issued a statement in which the editorial board states that the publisher New Wave Production Kft carried out a programme dubbed “Hungary 2015” last year, which included multimedia and documentary filmmaking using public media content. 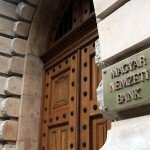 It was to finance that project that the publisher applied to the central bank’s foundations for funding, the statement said. 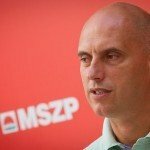 In a related matter, József Tóbiás, leader of the Socialist party, told a press conference on Saturday that the central bank’s foundations should be closed down as “there is no need for them”. Tóbiás said the foundations served the sole purpose of “pocketing” 263 billion forints that the central bank had gained through measures related to foreign currency borrowers and the conversion of their loans into forint loans. Public money has been used to support contracts for influencing electronic media and financing construction companies and other firms close to Fidesz, he said. 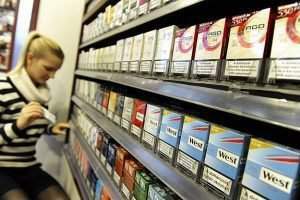 The company which later purchased origo.hu received money from the central bank even before signing a contract. “It is clear that the central bank bought the media outlet through this company,” Tobias added. The leftist opposition Democratic Coalition (DK) has also filed a complaint for misappropriation of public funds in connection with the way money was spent by the foundations. László Varjú, the party’s deputy leader, told MTI following a press conference on Saturday that there is now proof that the central bank foundations “spent billions without justifiable need”. 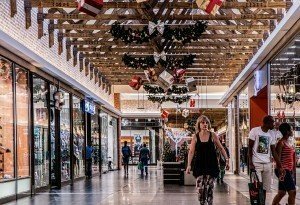 The Pallas Athene foundations rejected the accusations of careless spending of public funds, issuing a statement on Saturday that the foundations had not “airbrushed wealth; on the contrary, they boosted the foundations’ assets”. Information on their current financial standing can be found on their website, as required by law. The foundations’ assets have grown by 830 million forints since they were established, the statement said.